Are you in need of a house cleaning service in DC Noma? Green Apple Cleaning has recently expanded to provide our premium house cleaning services in DC Noma! For over 15 years Green Apple Cleaning has been servicing hundreds of homes in the DMV and now it is available in DC Noma! Our carefully trained cleaning professionals take great pride in their work and will treat your home with the attention and care it deserves. We guarantee that your home will be cleaner than you’ve ever seen it before and our services will become a part of your routine for years to come! 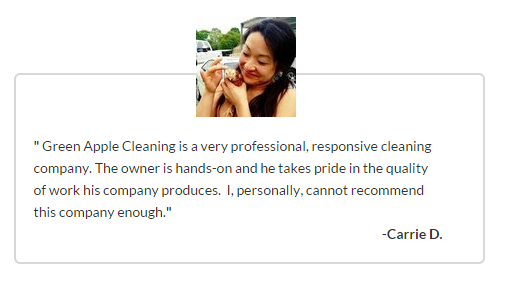 We have only one priority and it is to provide you with the best house cleaning in DC Noma. Our cleaning is designed to make your home shine and our services are fully customizable to fit whatever need and request you have. With Green Apple Cleaning you are guaranteed the best service for the best value so look no further and request an estimate today! Reasonable rates and flexible schedules. 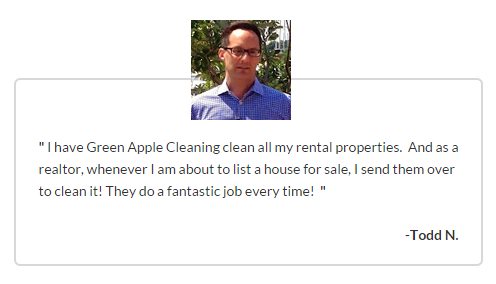 Green Apple Cleaning is the number one choice for house cleaning services in DC Noma!